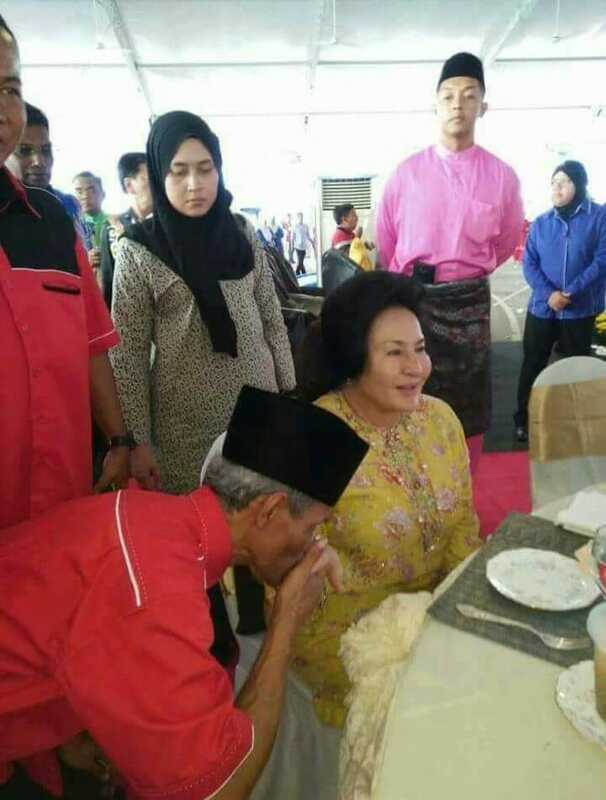 It sickens me to my stomach that an act that I and many many other Malays regard as showing respect and reverence to those who are older than us, is now done by people whose sole intent is to seek financial gain and favours from politicians, their spouse or their representatives…. ptui! By Hussein Abdul Hamid|2018-07-14T05:43:39+08:00February 18th, 2018|Categories: Uncategorized|Tags: Rosmah|Comments Off on PTUI….